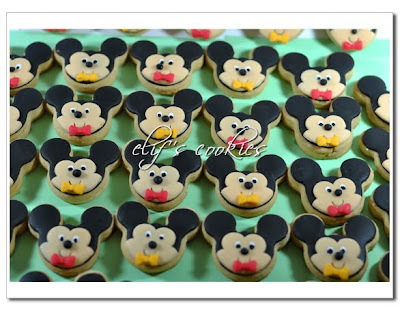 The cookies were seriously difficult to decorate, but was worth it! 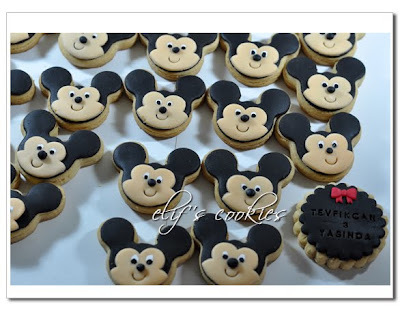 Nothing is as most beloved as Mickey Mouse. Boxes were purchased from a Disney store in London. 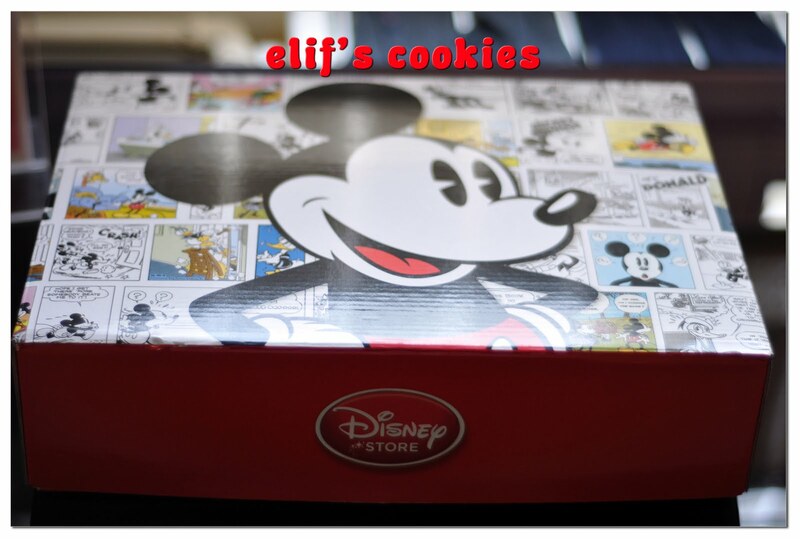 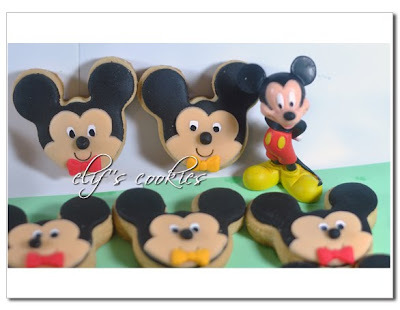 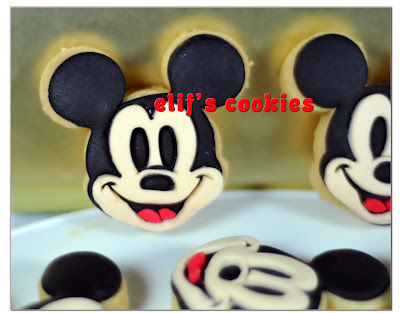 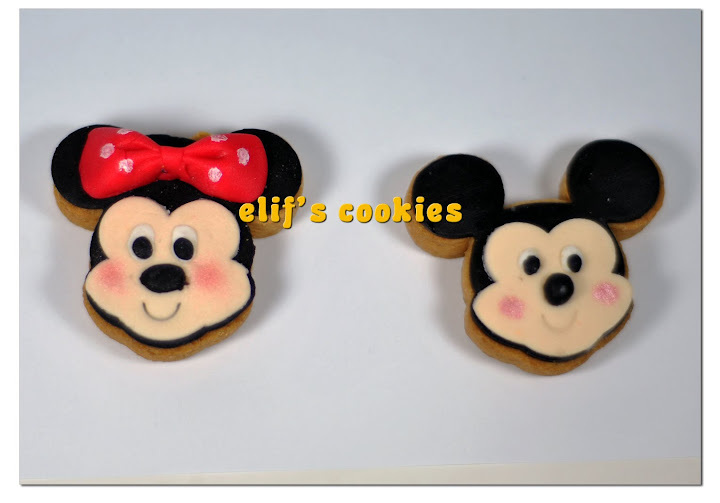 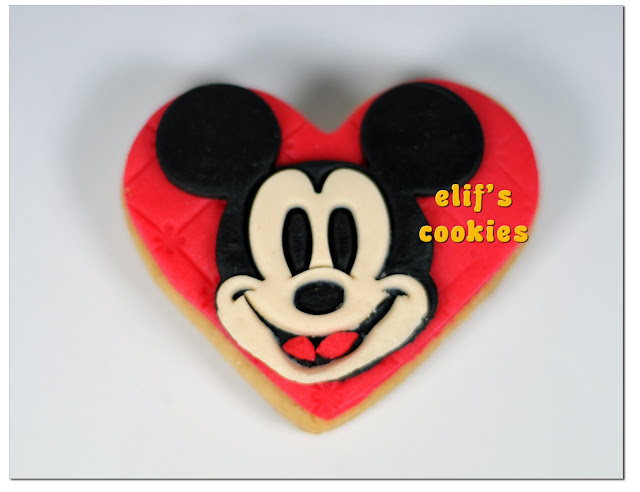 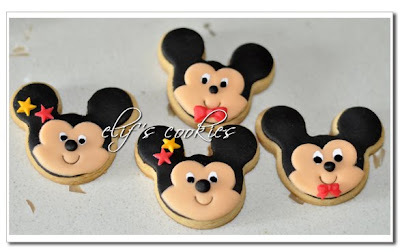 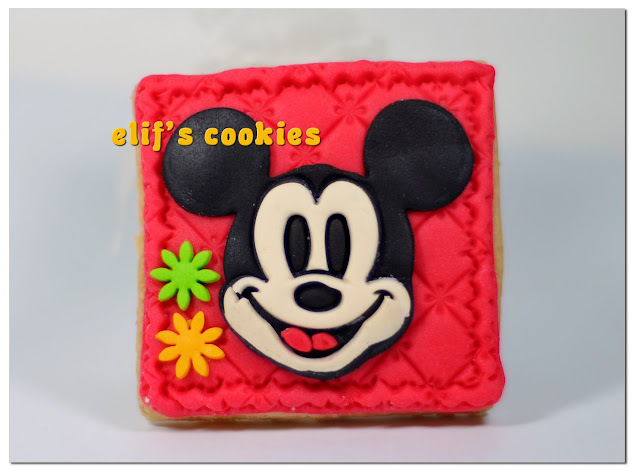 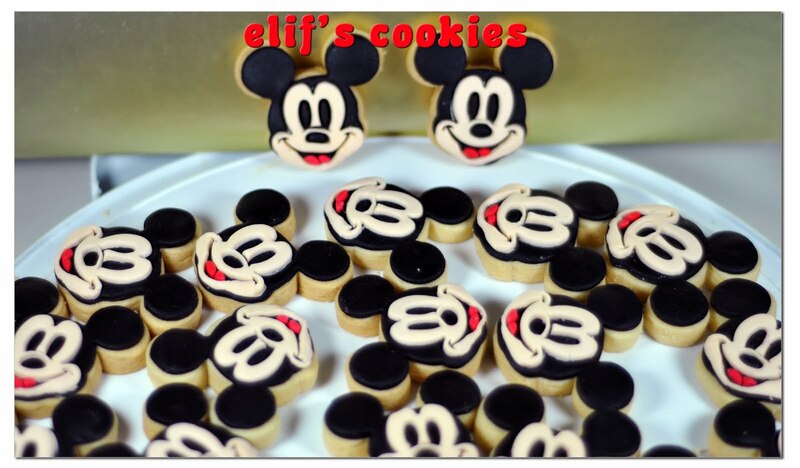 One of my top-sellers, Mickey & Minniecookies; bow on the ear makes this one a Minnie!